What is the best massage spa in Davao City? Diko Santos: Thank you so much! Diko Santos: Thank you for your suggestions! I tried Biozen and I loved it. Previous PostPrevious Does any have recommendations for the best soup place in Davao? 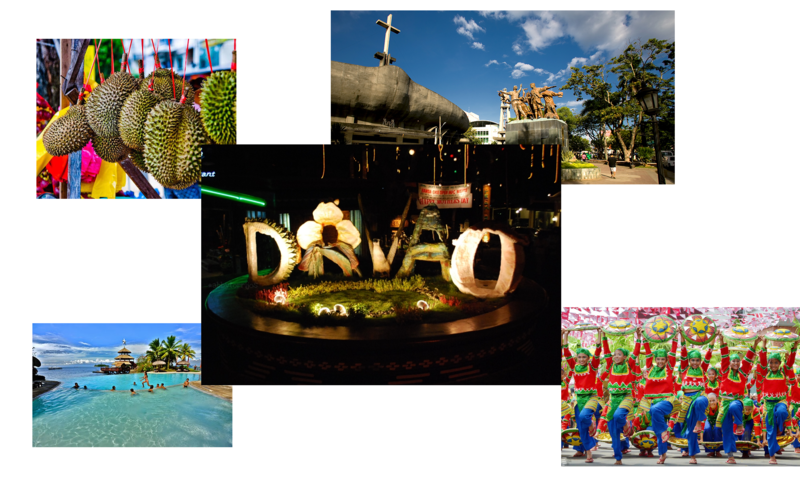 Next PostNext What is the best condo place in Davao City?